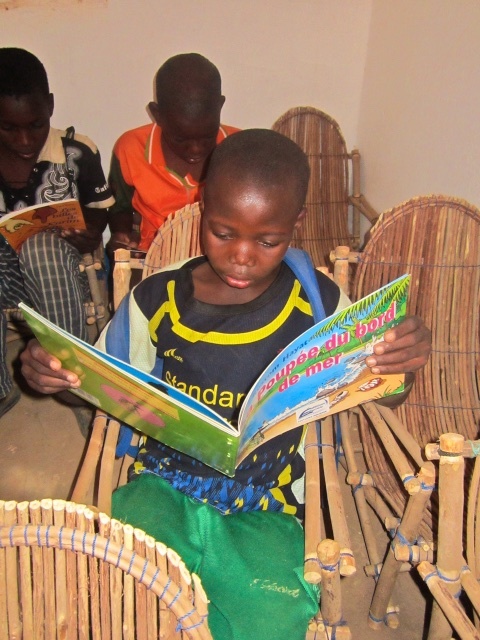 Public libraries can make a huge difference in the lives of villagers, both young and old. 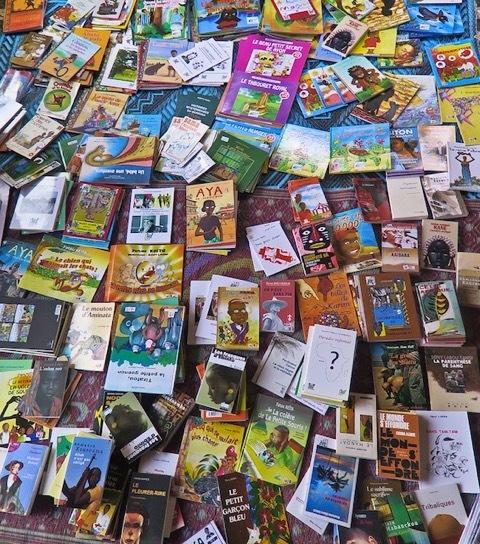 School-age and school-attending youth benefit the most from their use of community libraries because the access to books enables them to deepen their education on their own. 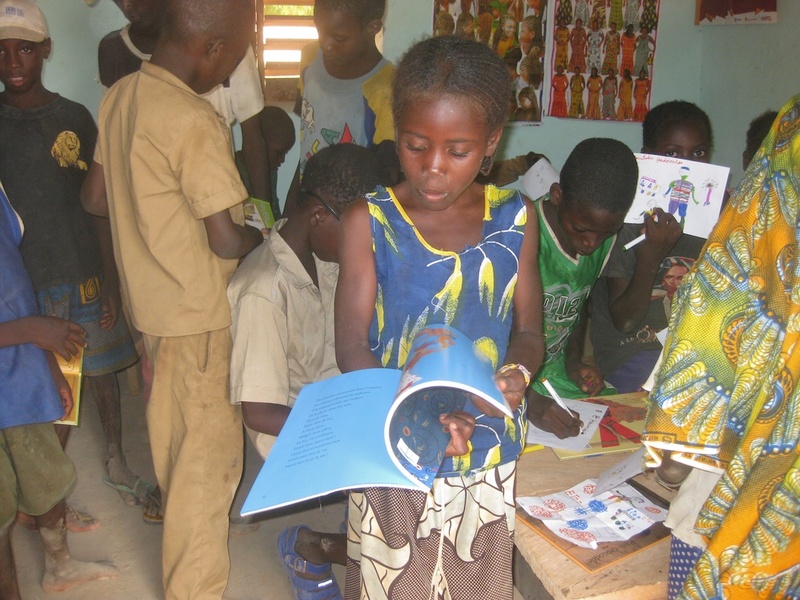 In recent years, FBF has teamed up with the Friends of African Village Libraries and Peace Corps volunteers (to build and equip community libraries in the villages of Niankorodougou (2008). Pobe-Mengao (2009), and Béléhédé (2011). 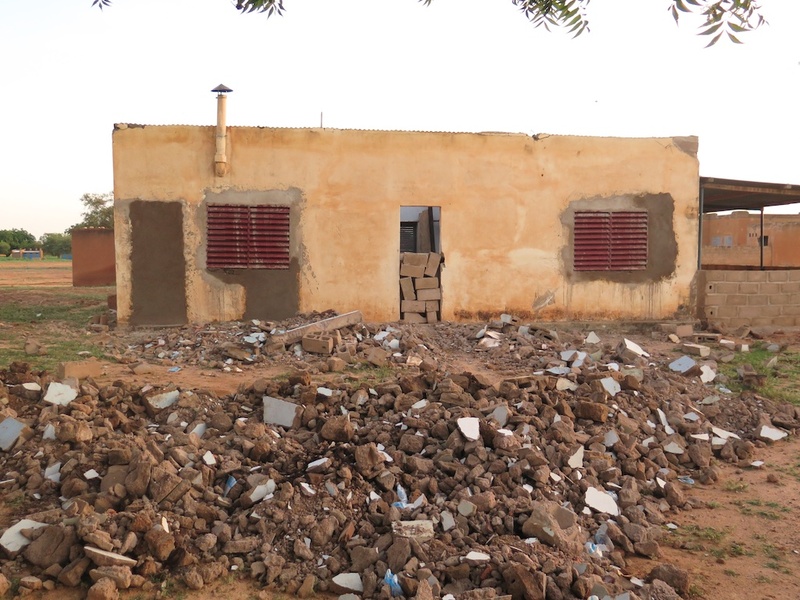 Last year (2015), FBF assisted a returned Peace Corps volunteer (RPCV) and his Burkinabe wife to build a FAVL library in her home village of Sebba. Béléhédé library on opening day. 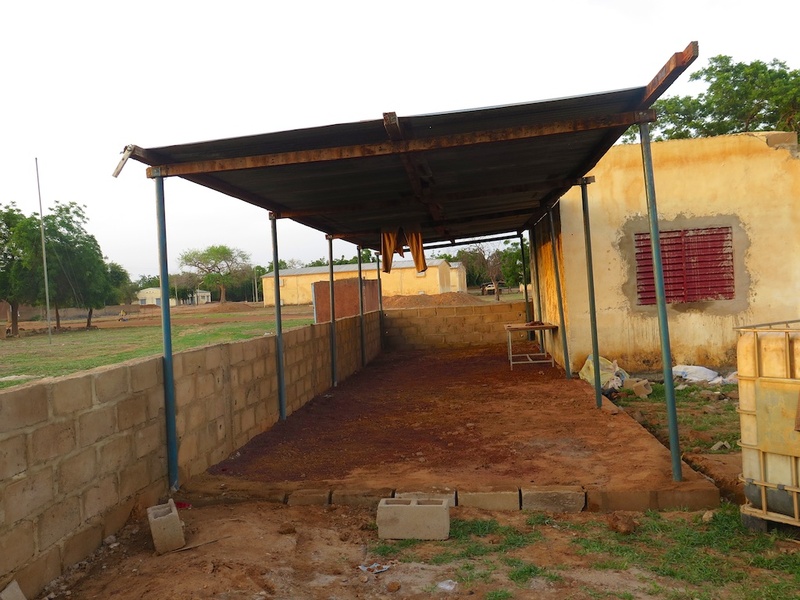 Building donated by the mayor of Senna for a library. 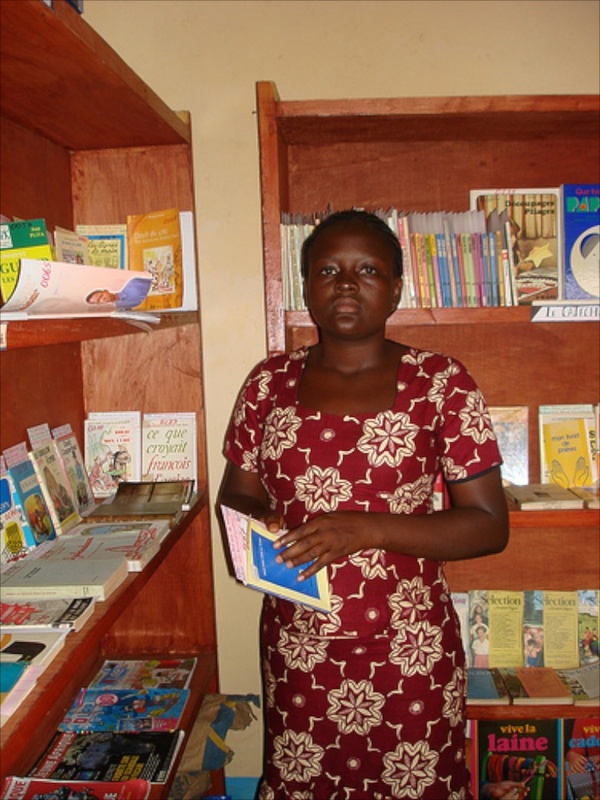 Sebba students like Teyira and Gertrude will benefit from the new library.